More than 30-thousand state employees are members of AFSCME, Illinois' largest public employee union. 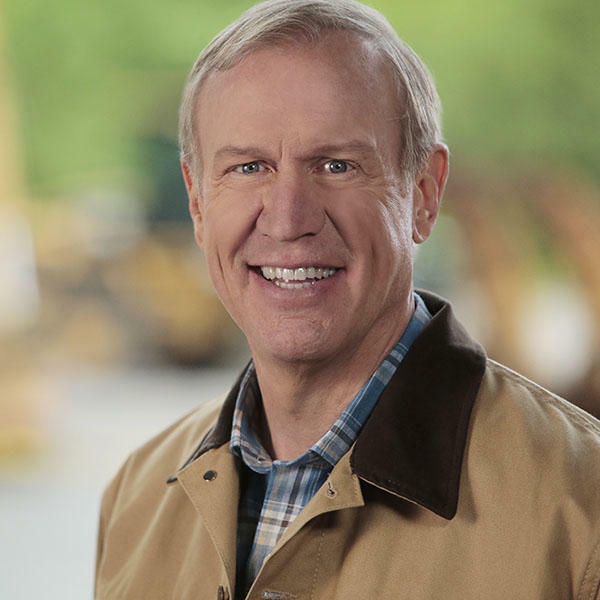 Today (FRIDAY) the union says Governor Bruce Rauner has walked away from contract talks. Illinois Public Radio's Amanda Vinicky reports.
" ... the children in poverty. I'd rather have my tax dollars going to that, than SEIU or AFSCammy, who are out there for their own interests." That disdain's two-sided; AFSCME did all it could to prevent Rauner from getting elected. So it's not surprising Rauner and AFSCME were unable to reach a deal on a new contract before the last one expired, in July. But now the governor has apparently reached a breaking point. AFSCME says following the latest round of negotiations, Rauner has done something that's never happened in Illinois: declared an impasse. In a press release, AFSCME director Roberta Lynch says while there are serious disagreements ... there is no impasse. She says if Rauner won't return to the table, AFSCME will take him to court. The sides are at odds over everything from wages, Rauner's push for a merit pay system, and employees' health care costs.